How can I help? Submit your questions and comments below and I will get back to you promptly. JOIN our community and be part of the rebirth of an ancient philosophy – health and wellbeing through music! 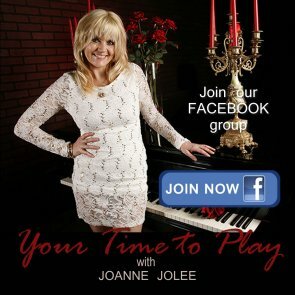 Your Time to Play – Can I Teach Myself to Play the Piano? Your Time to Play – How Long Should I Practice? Your Time to Play – Where is Middle C?